September flew by and we saw some great September events but it’s finally fall and the air is chilled and we’re in the month of caramel apples and chili. We’re also suiting up for the breezy chills and some great Sprint Center fall events. To start us off with Sprint Center fall events, the preseason for NBA heads to KC Friday, October 13th. 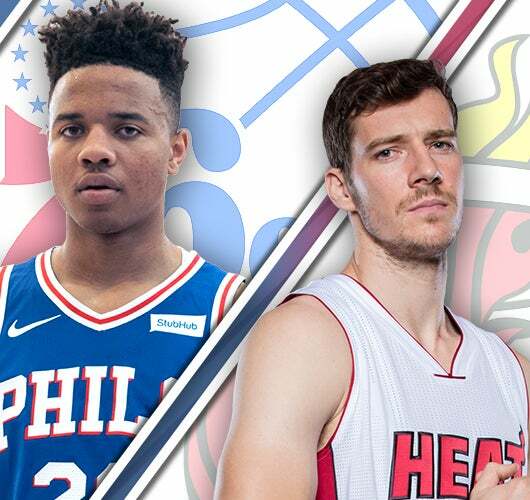 The Miami Heat takes on the Philadelphia 76ers at Sprint Center. Kansas may not have an NBA team but it will be awesome to catch two great NBA teams compete in the preseason. 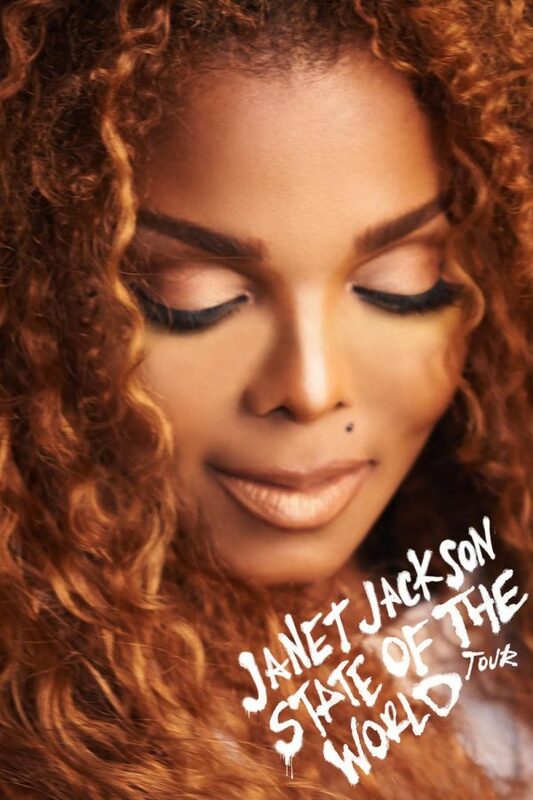 As a member of one of the most iconic musical families, Janet Jackson performs her State of the World Tour this year on October 19th at Sprint Center. A few years ago, Janet Jackson had to cancel her concert tours due to pregnancy. However, she had her first son, Eissa and is happily back to touring and giving fans an incredible concert. 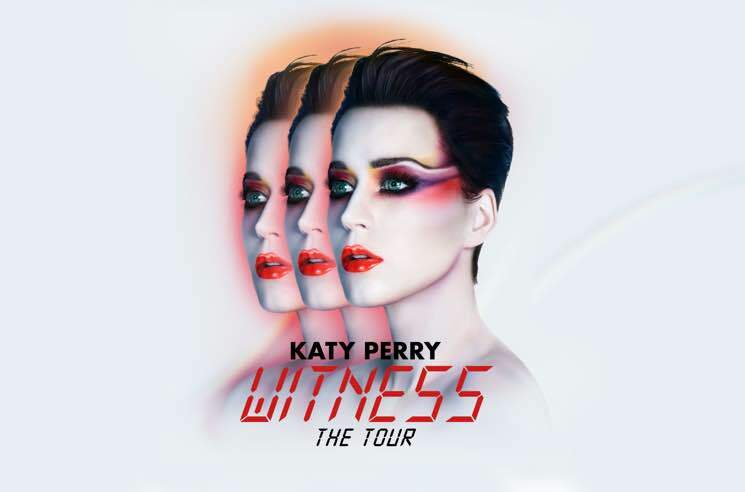 Toward the end of October, if you’re not feeling the haunted houses, head to Sprint Center to see Katy Perry with Noah Cyrus in her Witness Tour. The “Roar” singer will perform along with the sister of the iconic Miley Cyrus. Although, Noah Cyrus is breaking out of the “sister of” title and is making a name for herself. These two girls are fierce and ready to put on a great show at Sprint Center on October 27th. Known for her bizarre outfits and wild concerts, Lady Gaga makes her appearance for this year’s Sprint Center fall events. You’ll have memories to talk about for months after when you see this iconic singer. Her world tour “Joanne” is at Sprint Center on November 15th. The September Fall events started with some basketball and ends with loads of basketball. The CBE Hall of Fame Classic will take place in Kansas City on November 20th to the 21st. The Kansas Jayhawks, the Georgia Bulldogs, the George Washington Colonials and the University of Alabama at Birmingham (UAB) Blazers will play a mini tournament at Sprint Center to compete for the CBE Hall of Fame Classic.